AMON BIOTECH (an ISO 9001:2008 certified) is one of the top leading PCD Pharma Franchise company in CHANDIGARH India. We are giving an extensive variety of PCD Pharmaceutical products to healthcare industry at most affordable cost. 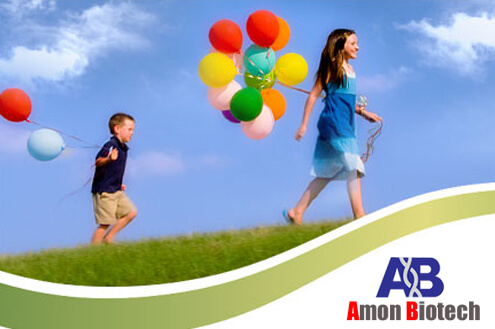 AMON BIOTECH is marketing more than 300+ brands for different human medical requirements. Our portfolio incorporate Tablets, Softgel Cap, Capsules, Injectable, Syrups, Topical gels, Creams, Oils, Lotions, Drops, Sachet and many more others as per medical requirements. AMON BIOTECH is a WHO-GMP Certified PCD Pharma Marketing Company. We have vast distribution network which guarantees convenient access of our pharmaceutical formulations (Pharma products) throughout the country. We also come in the list to top pharma franchise Companies . We are providing highly innovative and understandable information to our customers through advertising data instruments. We are the best pharmaceutical/pharma franchise company in India. AMON BIOTECH HAS BEEN CONFERRED WITH BEST QUALITY COMPANY IN PHARMA. We are looking for the Pharma Distributors for our Pharma establishments from all over the India. Our company believes in fulfilling the social responsibilities beyond the business. 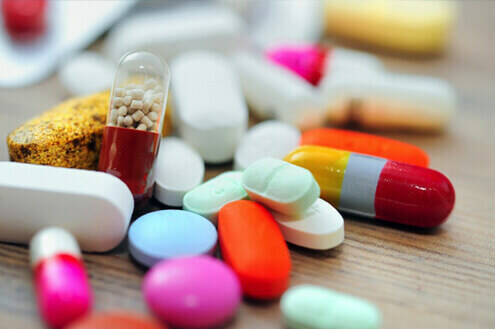 We are giving best quality Pharmaceutical Products to health care industry. We have proficient distribution network which guarantees accessibility of our entire pharma products range to reach our valuable customers within 2-4 days. We are giving exceptionally imaginative and straightforward promotional inputs to our clients through brilliant showcasing and easily understandable marketing information. 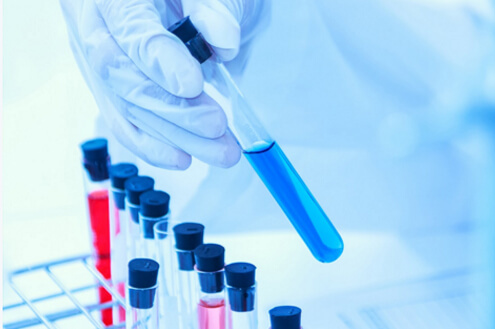 AMON BIOTECH is providing best quality pharma products to its customers on affordable and reasonable costs. Taking a broader look at requirements of boundless patient population, our value structure of whole products range fits to the clinical meet of vast patient population. 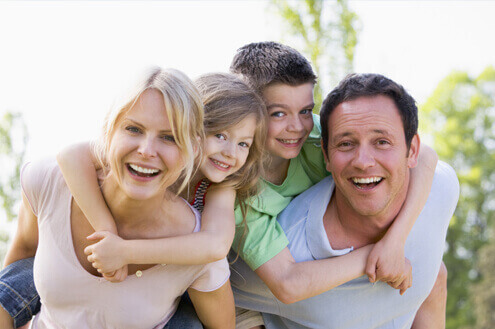 Our product portfolio meets effectively to health care management for joint pain, swelling, cardiovascular disorders, diabetes management, Gastro enterology, Respiratory Disorders, Nutrition, Diet Supplements and Skin care and others. To make our products within the scope of all patient population, we have kept our value structure to a moderate level to suits the short and long terms needs of patients. We follow stringent quality control measures which affirm to the standards of pharmaceutical and guarantee full therapeutic values. We have a complete and efficient distribution network throughout the country to guarantee accessibility of our products at all the locations in India constantly. We have a strong customer data base. We have kept our customers fully satisfied. They are recommending us to new customers and today we have a satisfied customer network throughout the Country. Our customer database is further increasing month after month. • Amon Biotech intends to increase awareness, acceptance, and distribution of Amon Biotech products globally and we have a goal to capitalize and pick every single opportunity in the pharma market with commitment to improving health by providing quality and price affordable medicine to people through involvement in innovation of medicines . • Our vision is to be a part of the leading pharmaceutical services in India by providing high quality and affordable medicine. And is to create healthier world, through new medicines, new science, new cures.